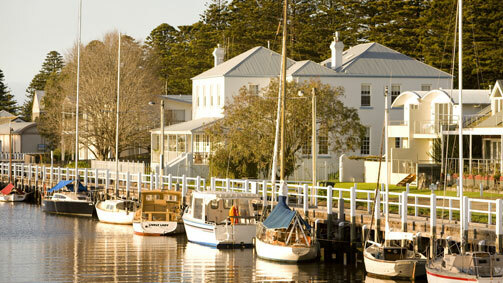 From Australia to South Africa, some of the best waterfront cities are in the Southern Hemisphere. Whether you’re looking to party or relax, explore a little fishing village or an oceanfront promenade, here are four cities to add to your 2016 travel wish list. 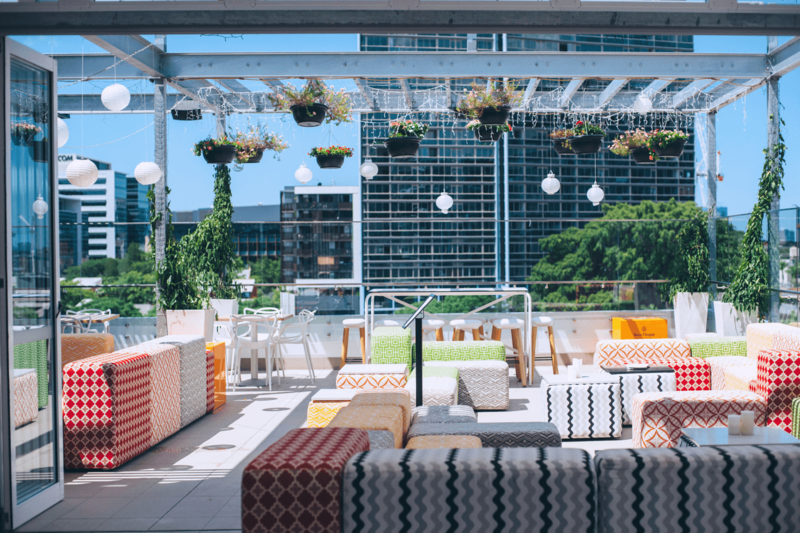 Brisbane: Find a rooftop bar to fit your mood—relaxing in a stylish living room, hanging out in an adult playground, or finding a sleek spot with amazing views—in the capital of Queensland. 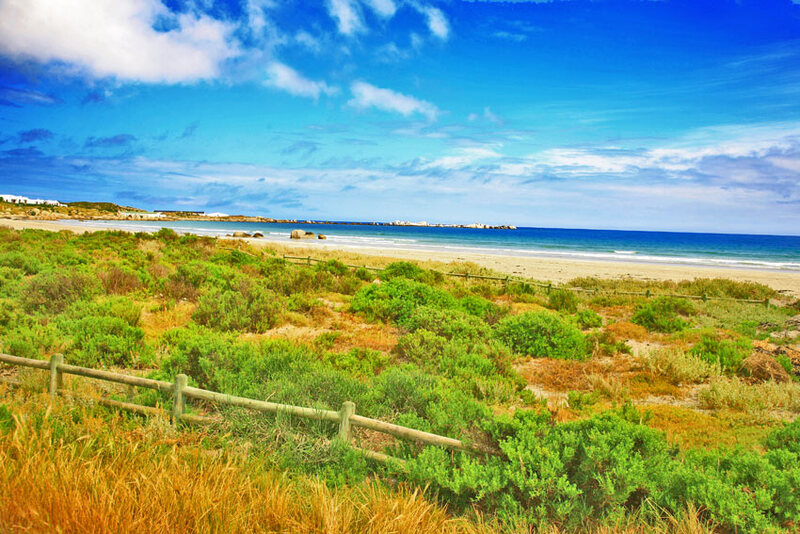 Port Fairy: Prolong the drive back to Melbourne by finding a suite that feels like home, swimming in a solar-heated pool, soaking in a deep stone bathtub, and eating outside by a crackling fire at the end of the Great Ocean Road. Paternoster: Drive in the opposite direction in search of white boulders, white-washed cottages, colorful fishing boats, freshly caught lobsters, and a room with a panoramic ocean view on the Western Cape. 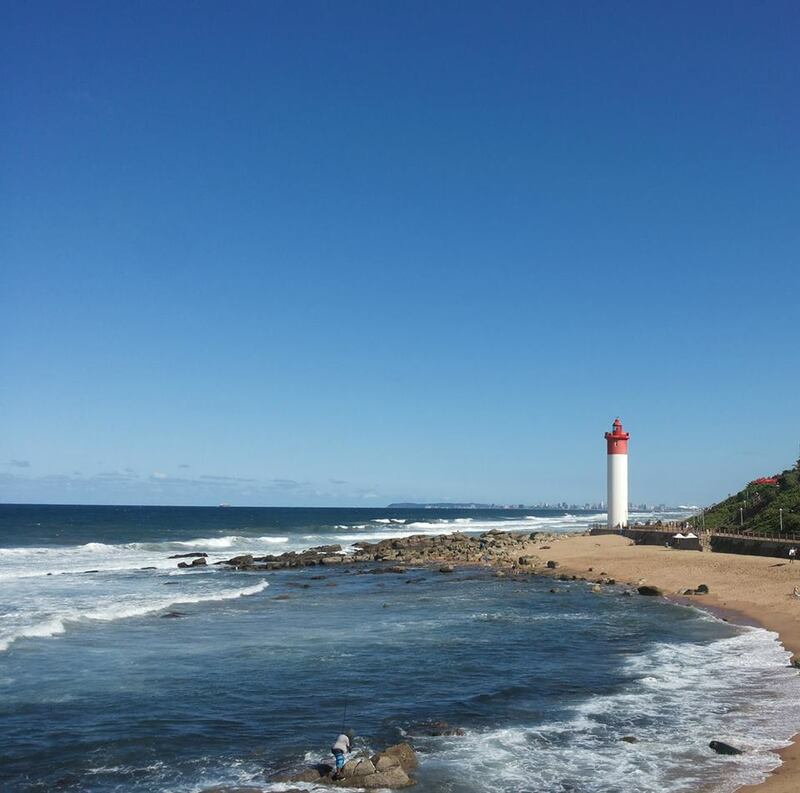 Umhlanga: Escape the city and find lighthouses along the rocky coastline, a promenade and long beaches at the edge of the water, sharks patrolling the rough surf, and a little hideaway in the hills outside of Durban.